When I first switched to a raw vegan diet many years ago, I did it for health reasons and therefore I jumped straight into a raw vegan lifestyle. But soon I became a ethical vegan cause I love animals so much and everyone knows by now how important a vegan lifestyle can be for the environment, the planet the climate change and of course for more compassion and kindness. 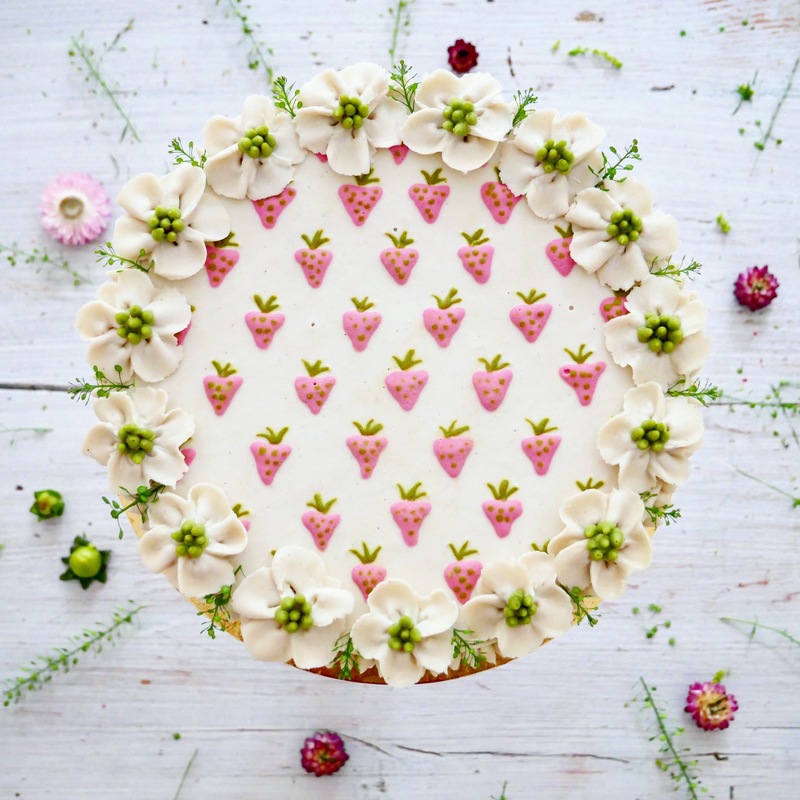 I always have been wanting to combine my passion for raw food with a profession and since I love cakes so much I started my business for raw vegan cakes a couple of years ago. At the beginning I only “painted” my cakes with different mandalas and designs but soon I’ve been wanting to pipe beautiful flowers like those you could find on buttercream cakes. Therefore invented my own Cashewbuttercream three years ago and now I can pipe my own Cashewcreme flowers. I really love my job cause I can be creative all day long and I can show everyone that raw vegan cakes can be as colorful and pretty as regular ones. With my Cashewbuttercream I also invented a new frosting and option to design beautiful flower cakes. CulinaryDots has been specifically designed with the conscious consumer in mind. I’m dedicated to providing completely nutritious and appetizing culinary creations for people seeking wholesome food solutions. My gourmet creations are designed to promote a healthier lifestyle for you and the environment.